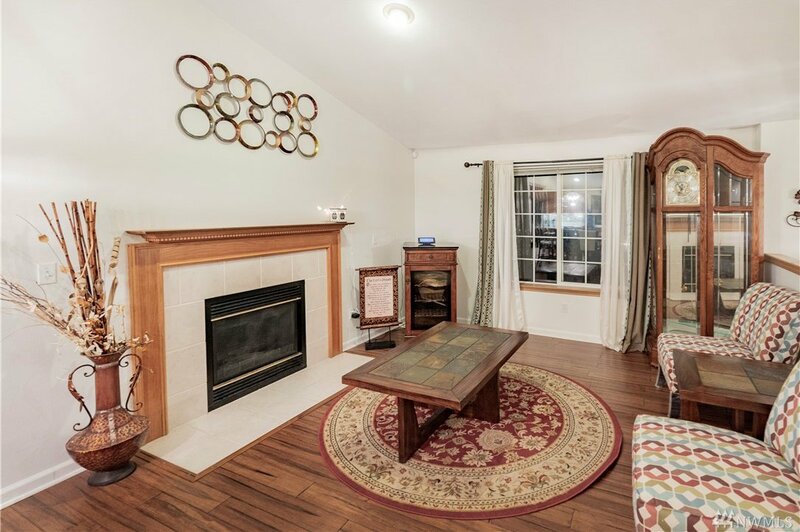 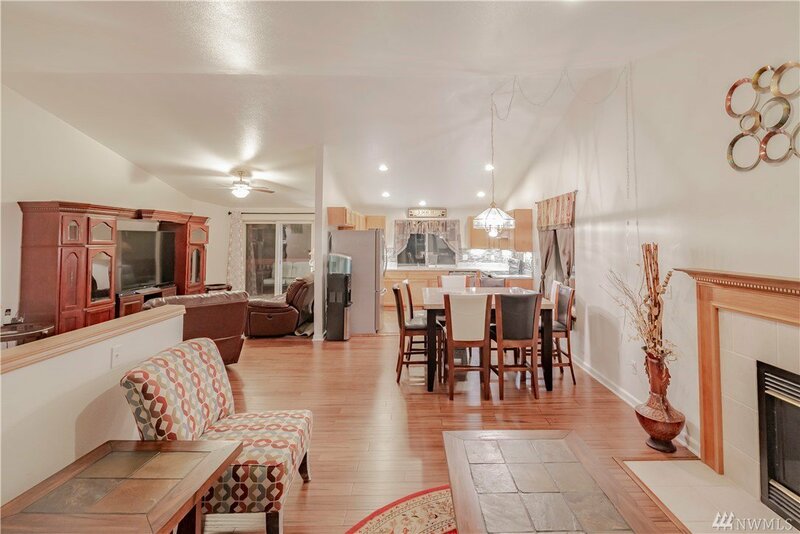 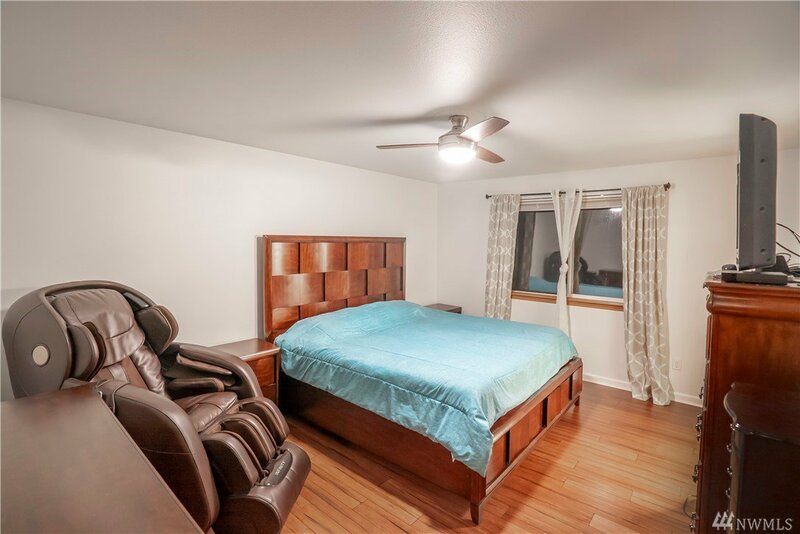 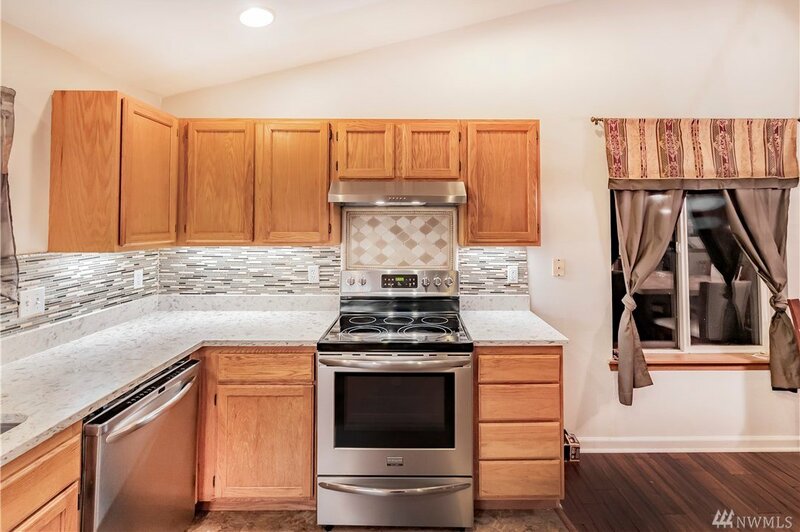 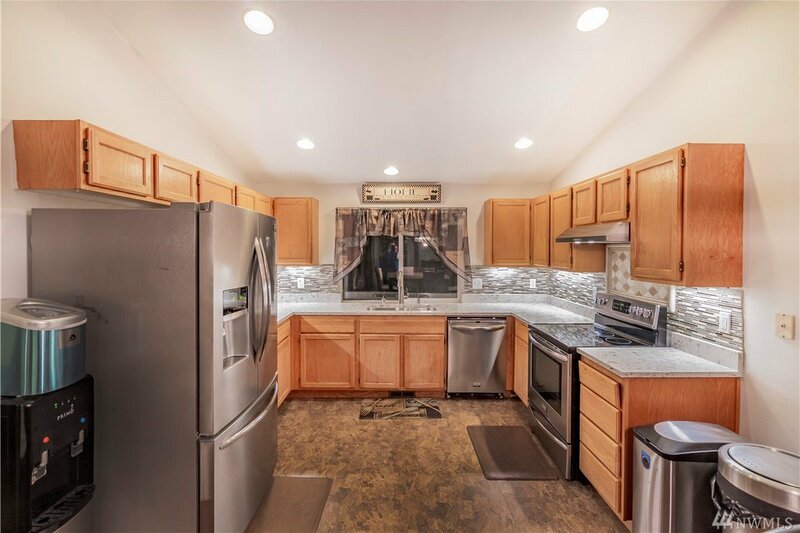 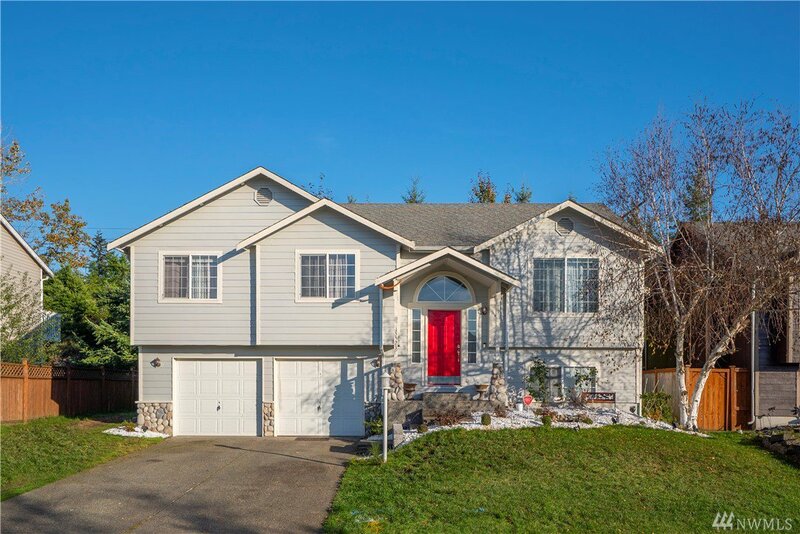 Beautifully updated home with 3 beds + media/bonus room/possible 2nd master on lower level. 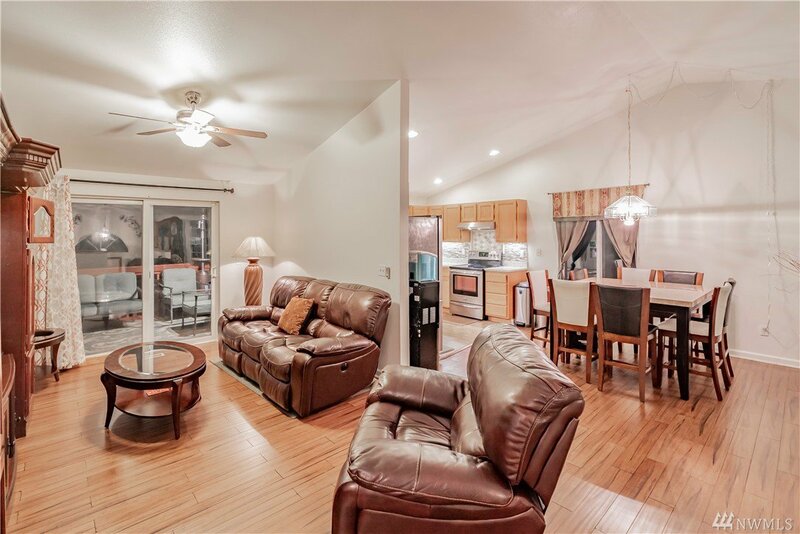 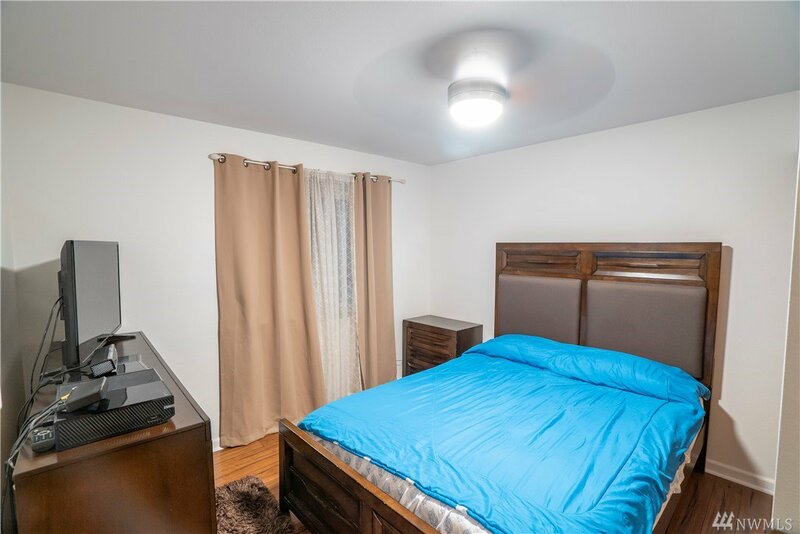 Your bright and welcoming open concept living and updated kitchen are great for entertaining or just a night in. 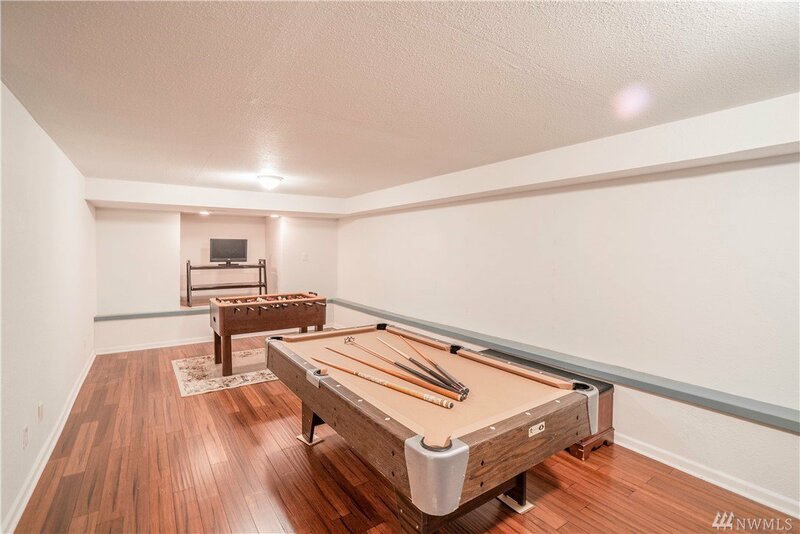 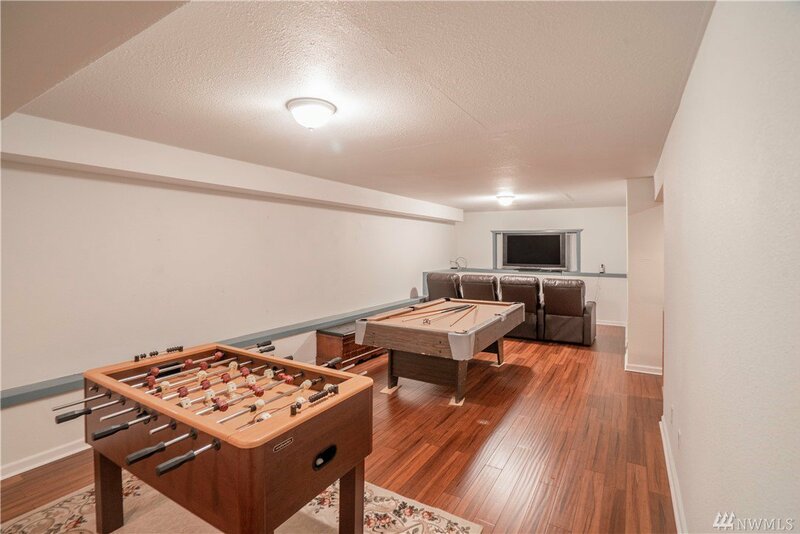 Relax by your gas fireplace or have fun downstairs in the game room! 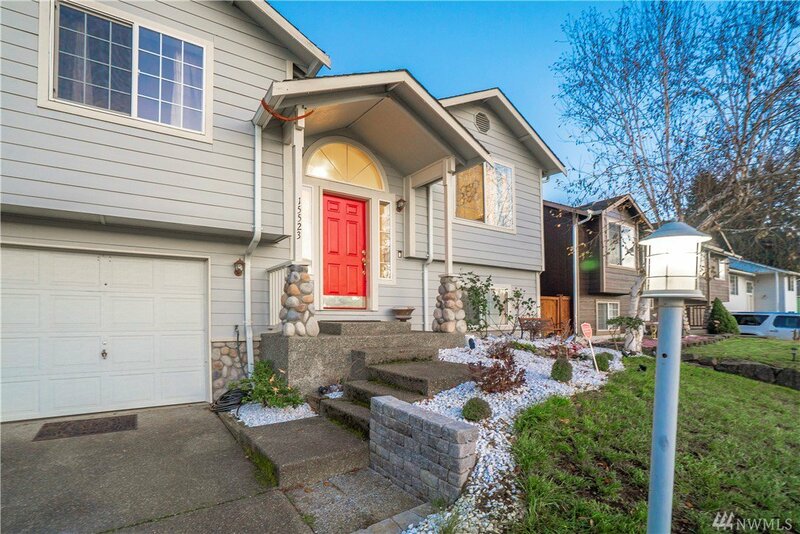 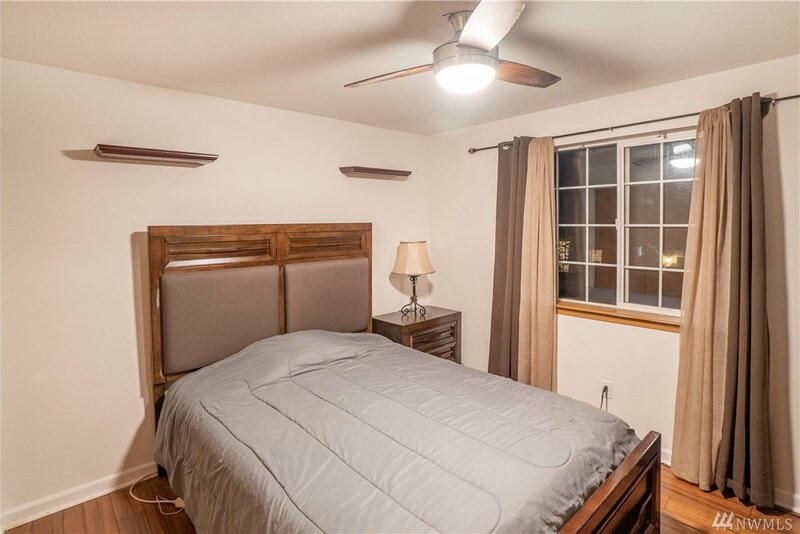 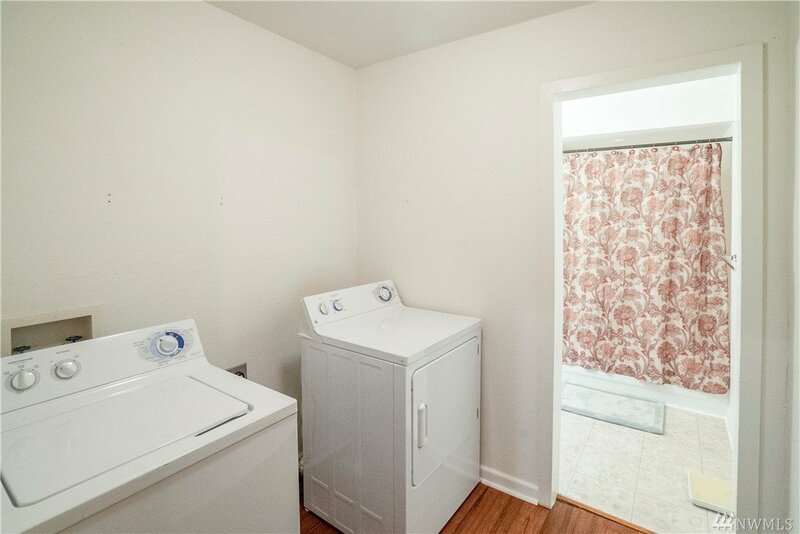 On a quiet street in a cul-de-sac with a private, fully fenced backyard. 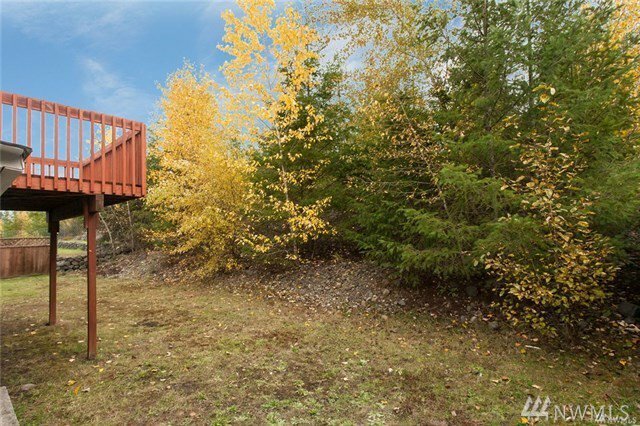 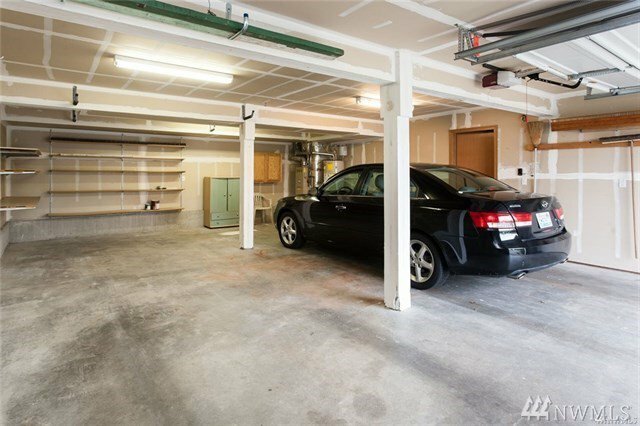 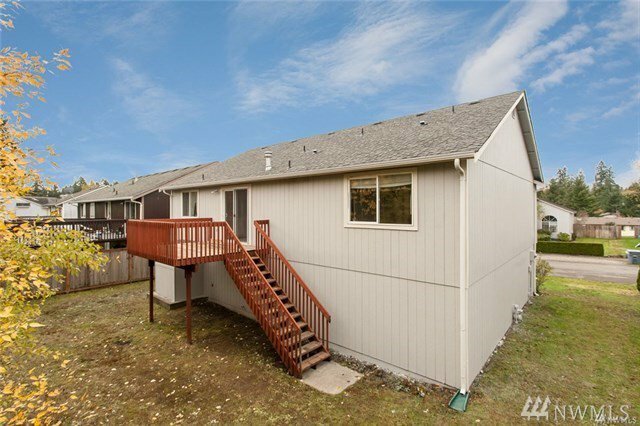 Definitely don't miss the deck off the living room & 704 sf 2 car garage & RV parking. 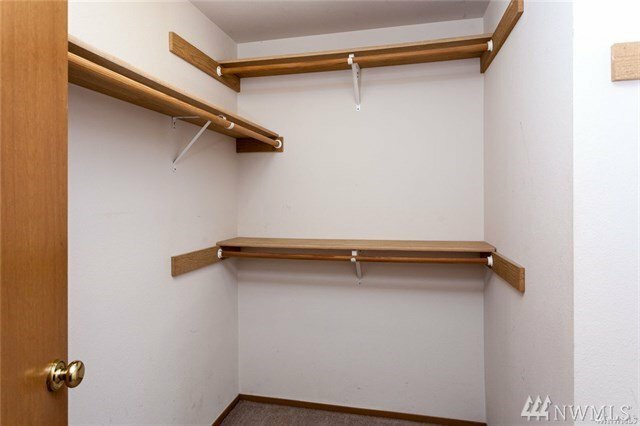 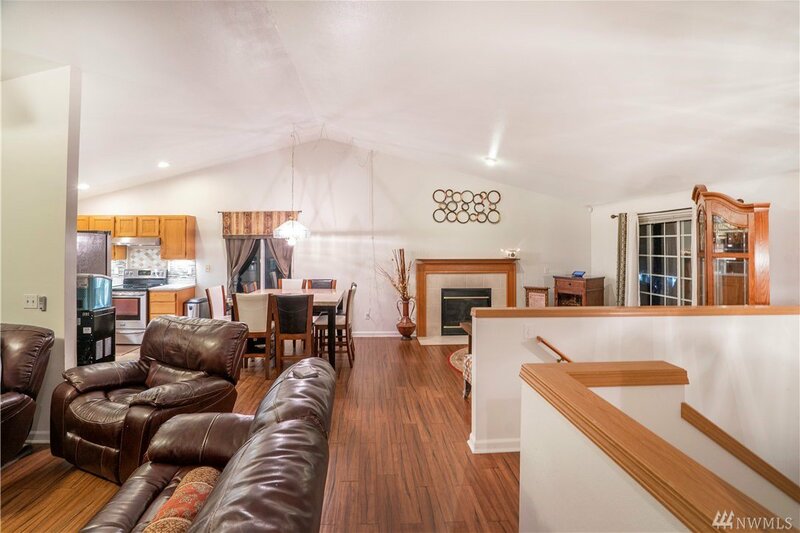 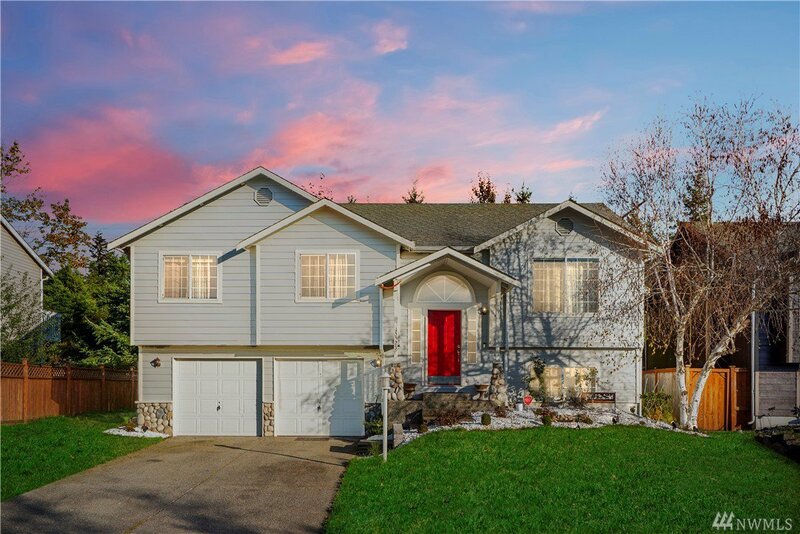 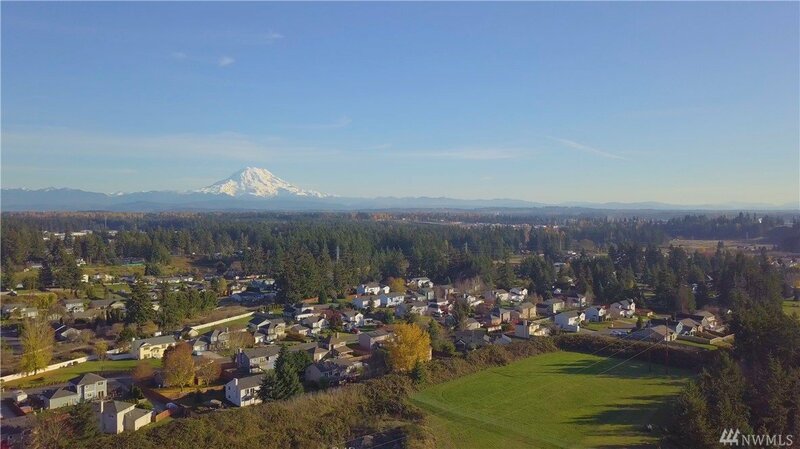 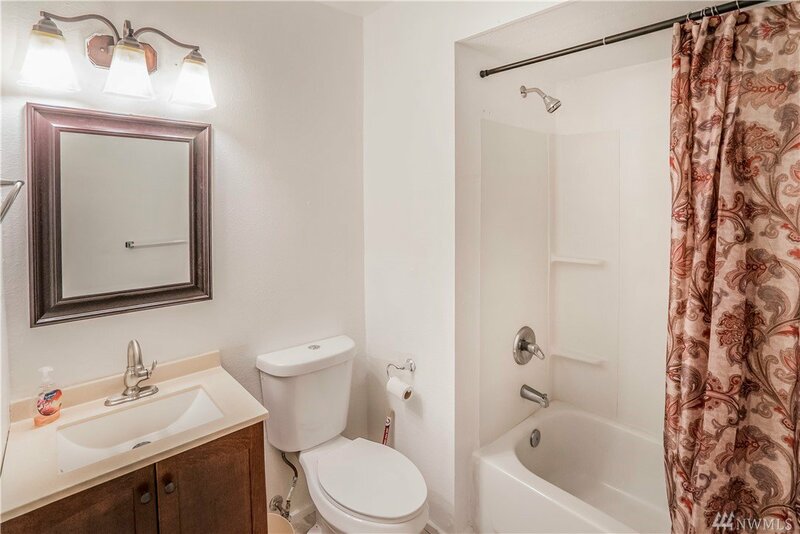 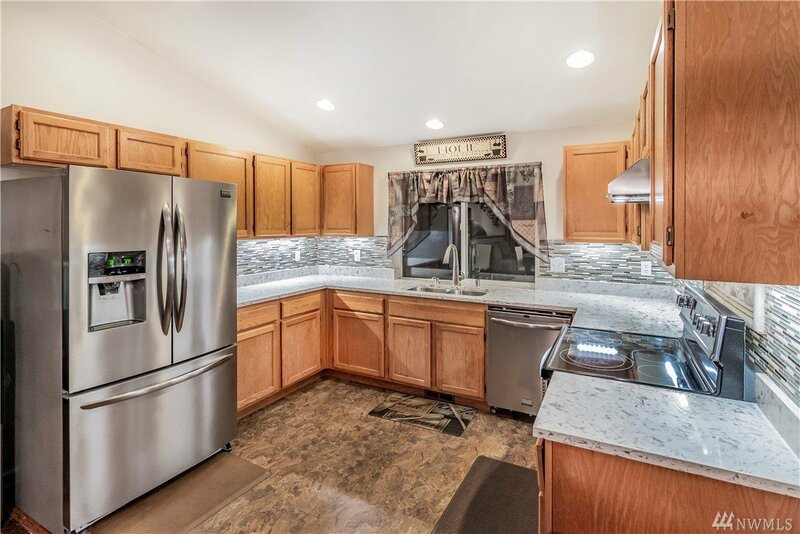 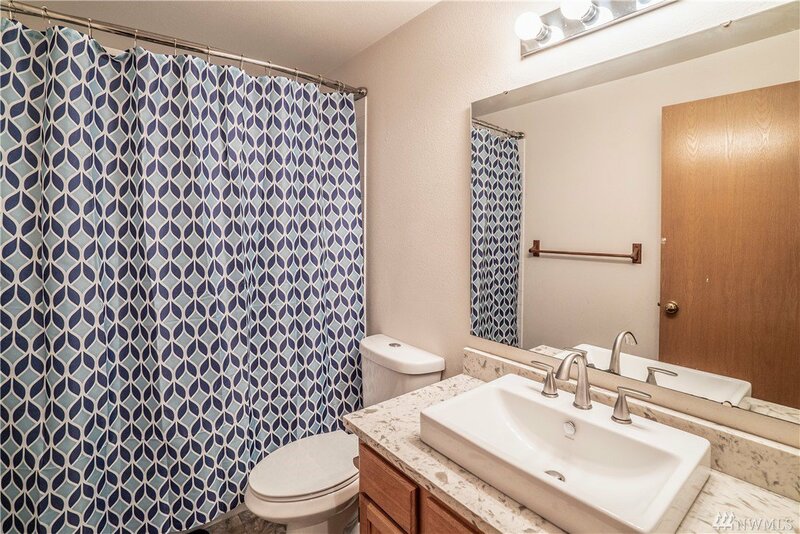 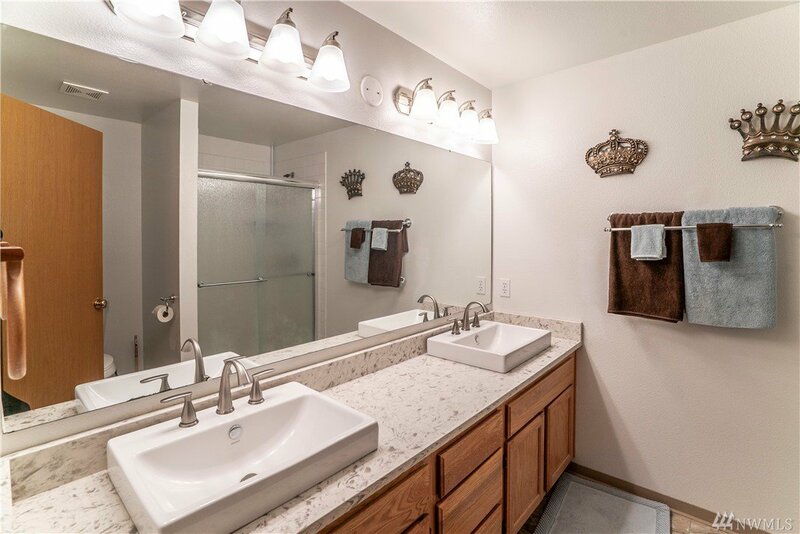 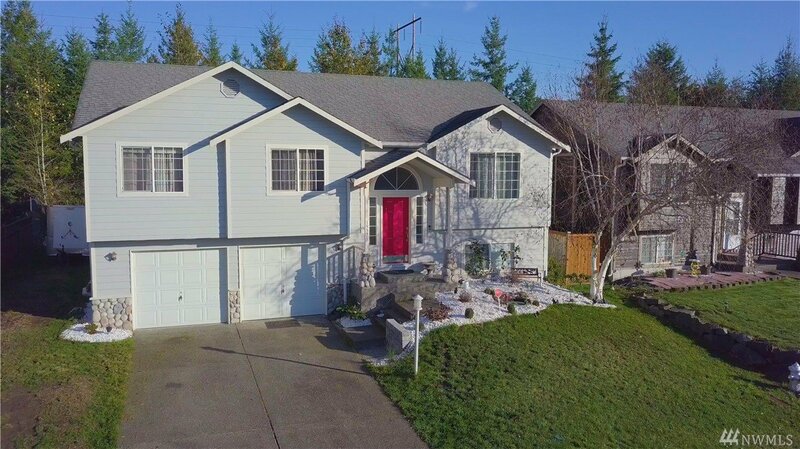 Close to JBLM, HWY 512 & all the amenities!